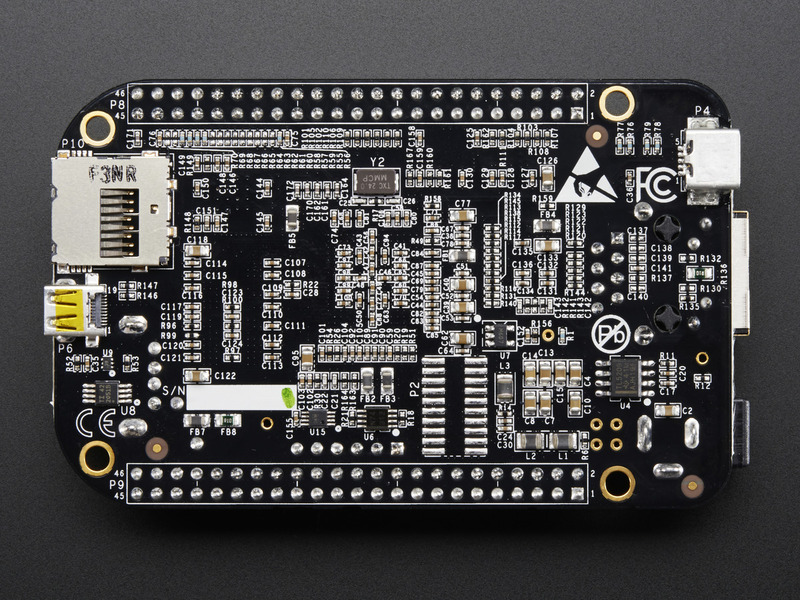 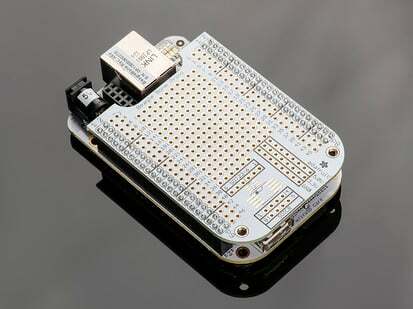 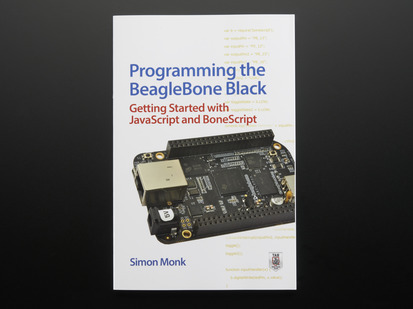 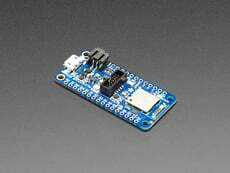 We also carry a BeagleBone Black Rev C from Element 14 here! 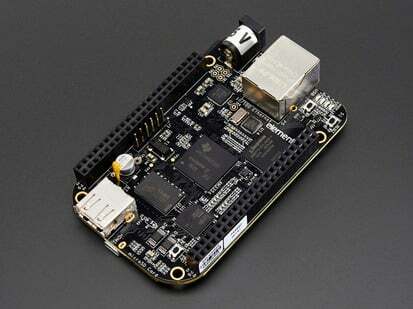 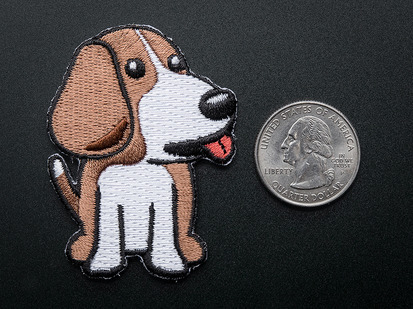 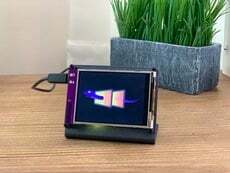 If you liked the BeagleBone Black Rev B, you will love the Rev C! 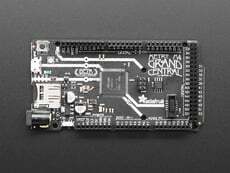 The Rev C still has a blistering 1GHz processor and 512MB onboard DDR3 RAM and like the rev B it has a AM3358 microprocessor, two 46-pin headers, micro HDMI for audio/video output, USB ports, 10/100 Ethernet and other I/O features. 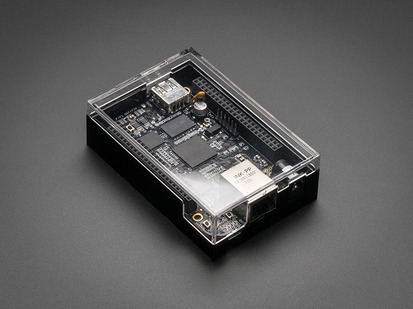 The Rev C is an ultra-powered embedded computer that can fit in a mint tin. 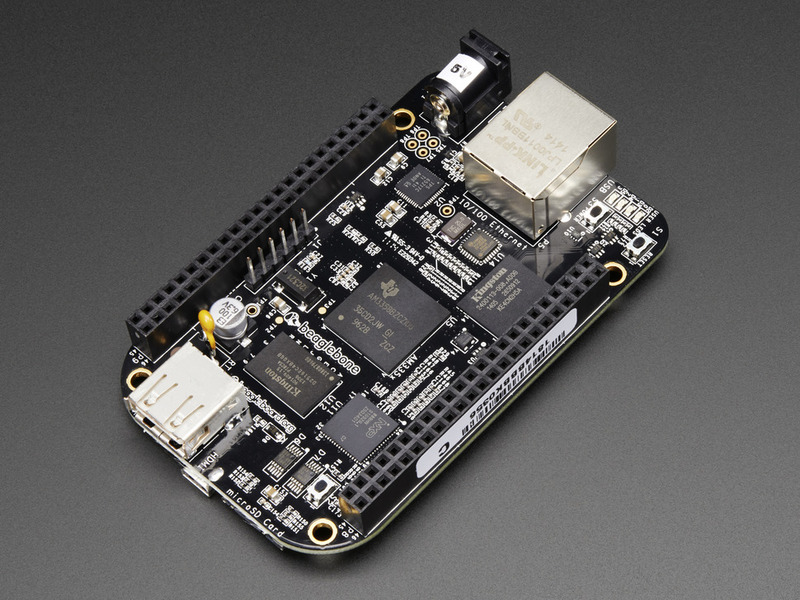 Of course the BeagleBone Black Rev C is an open board so if you want to load it back up with Angstrom or other Linux-based distributions like Ubuntu or Android, you can. 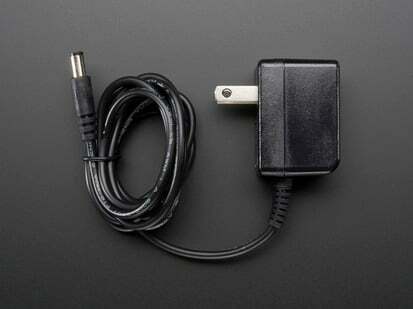 The rev C comes with a mini-B cable for powering it up ASAP. 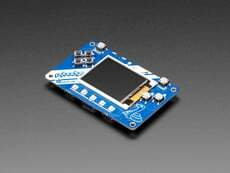 No microSD card is included as the BBB has onboard flash storage - and no SD card loading is required to get started. 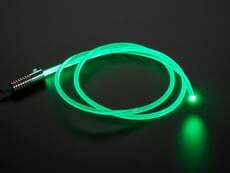 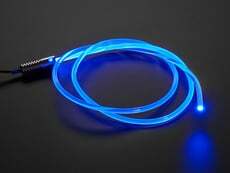 For this revision, CircuitCo has also partnered with Element14 to try and offset some of the demand. 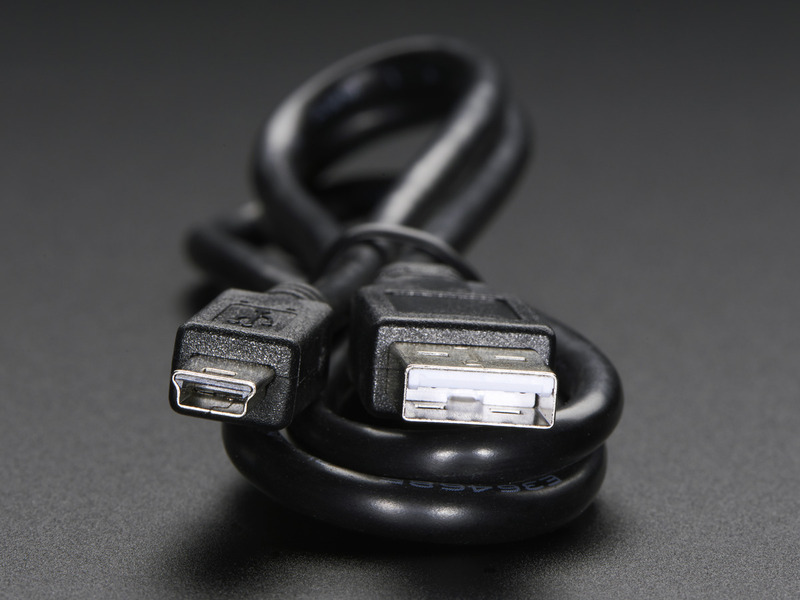 We'll be filling in with more information on supported accessories as we test them for compatibility. 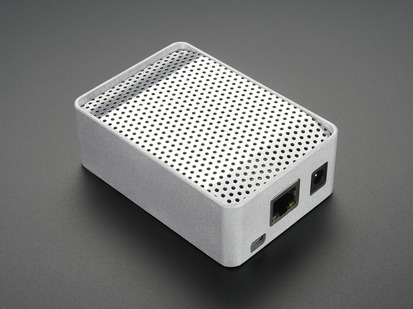 For now we suggest picking up an enclosure, a 5V 2A power supply and a micro-HDMI cable. 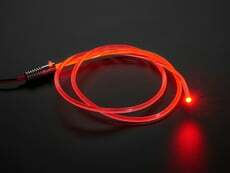 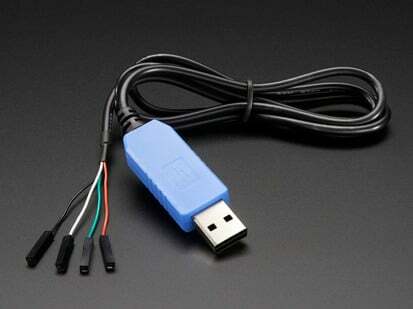 If you want to use it 'head-less', a USB console cable is suggested as the 'Black does not have an onboard USB-to-Serial converter like the original BeagleBone. 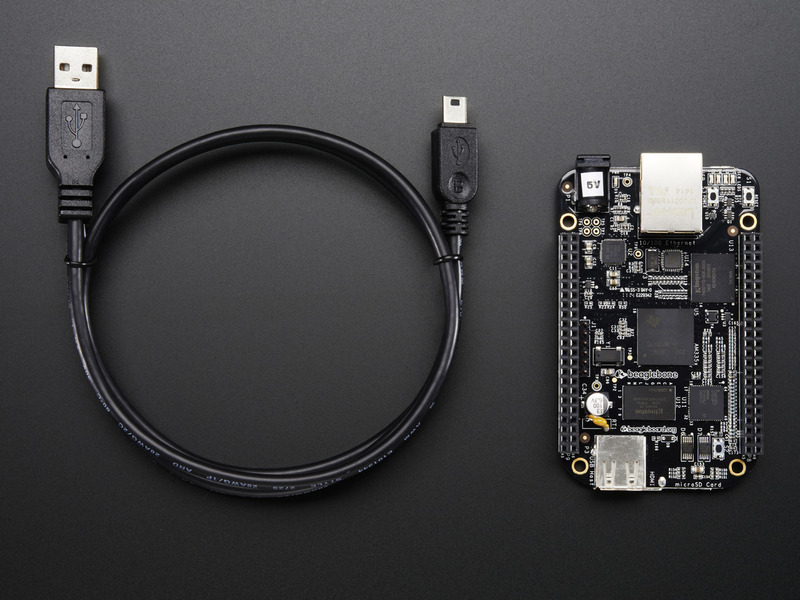 The new BeagleBone Black Rev C ships with the Debian Linux w/the 3.8.13-bone kernel, but the box says Ångström Distribution, that’s not correct – it’s Debian Linux w/the 3.8.13-bone kernel. 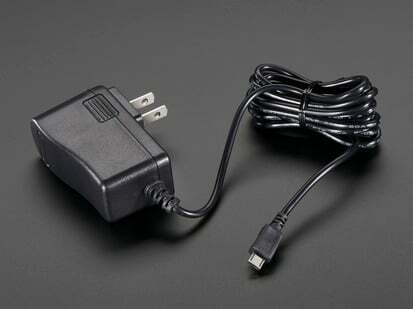 This post is for reference if a customer asks why the box says something different than what ships. 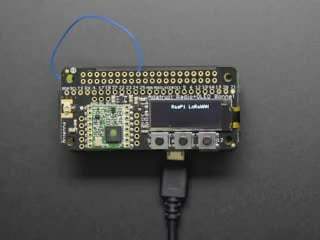 We’ve also alerted TI and CircuitCo. 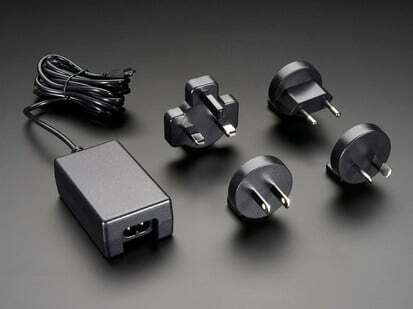 88.98mm x 54.54mm x 15.41mm / 3.5" x 2.15" x 0.6"